* 4. How would you rate your overall experience at the JVA Rock 'N Rumble? * 5. If you selected “unsatisfactory”, please let us know why. * 6. How would you rate your experience registering your team(s) with AES? * 7. If you selected “unsatisfactory”, please let us know why. * 9. If you selected “unsatisfactory”, please let us know why. * 10. Did your club book rooms through our room block? * 11. If you answered yes, please rate your experience. * 12. If you said “unsatisfactory” can you tell us why and which property you stayed at? * 13. Did you or your player(s) participate in the PrepVolleyball.com Unsigned Showcase? * 14. If you answered yes, please rate your experience. * 15. If you said “unsatisfactory” can you tell us why? 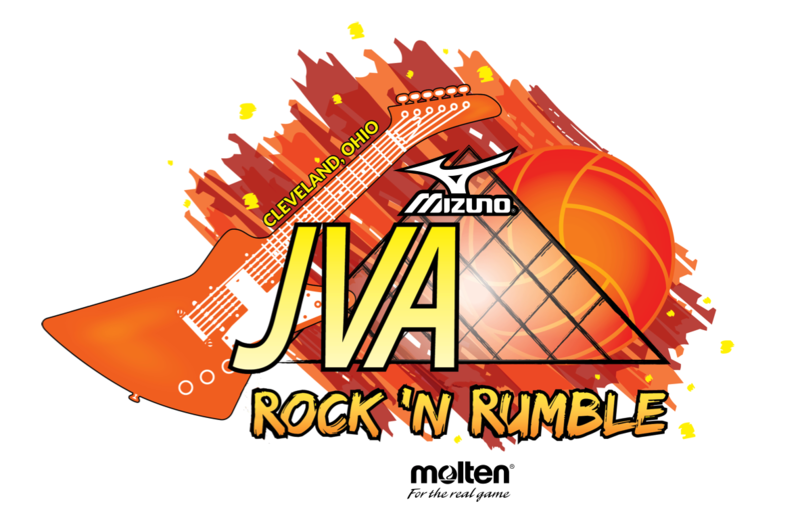 Will your team(s) play in the 2020 JVA Rock 'N Rumble January 18th-19th in Cleveland? * 17. If you selected "no", please let us know why not.